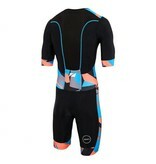 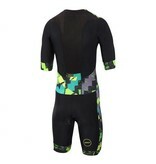 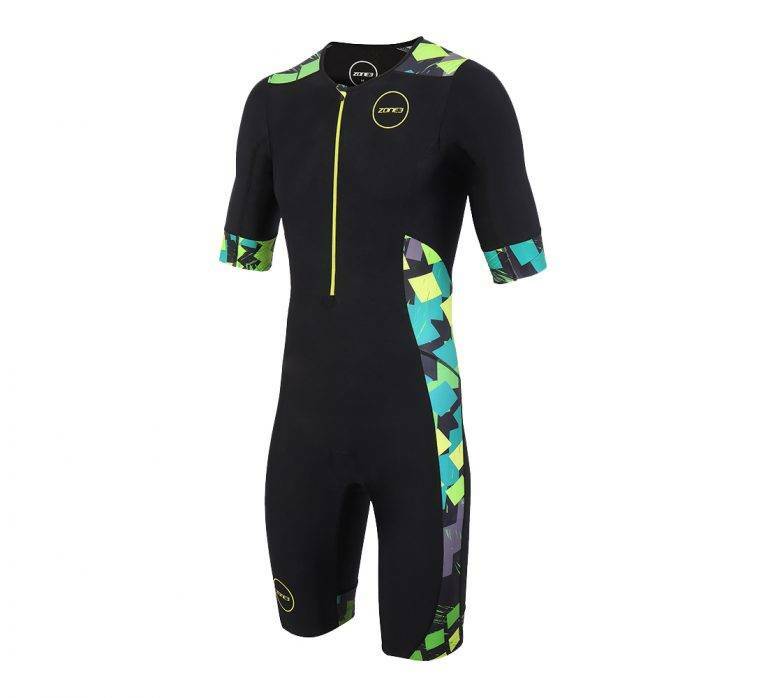 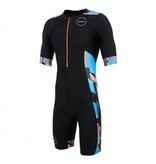 The Zone3 Men’s Activate Plus Short Sleeved Trisuit has an improved panel design for more coverage and support, creating a more aerodynamic, streamline feel for the athlete while using elastic technology for a more comfortable fit and to minimise chafing. 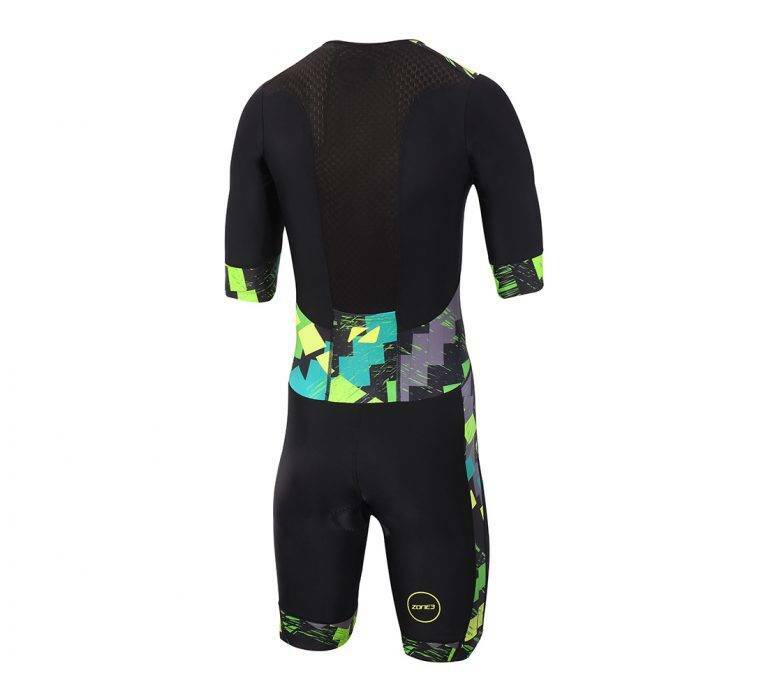 The back is constructed with lightweight, high-stretch fabric to maximise breathability. 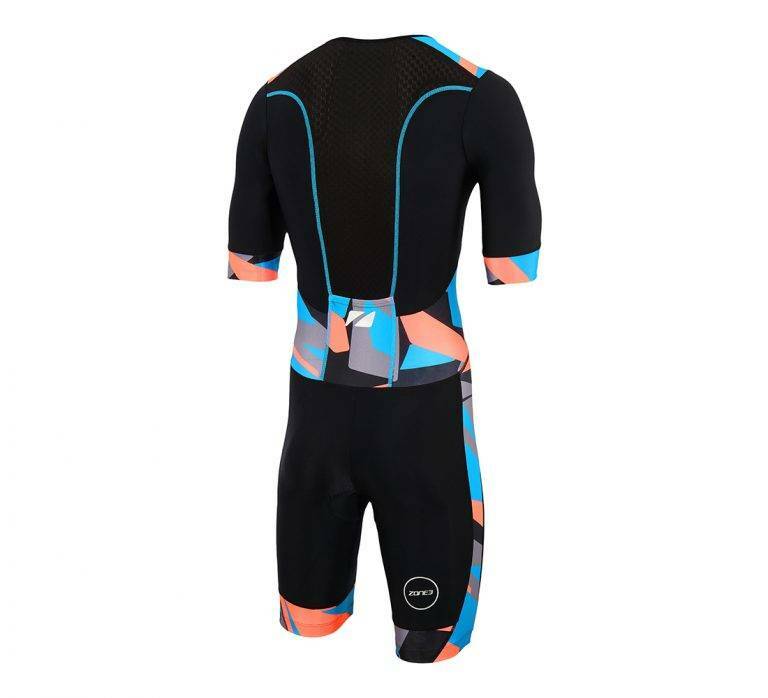 This is perfect for mid-level athletes.